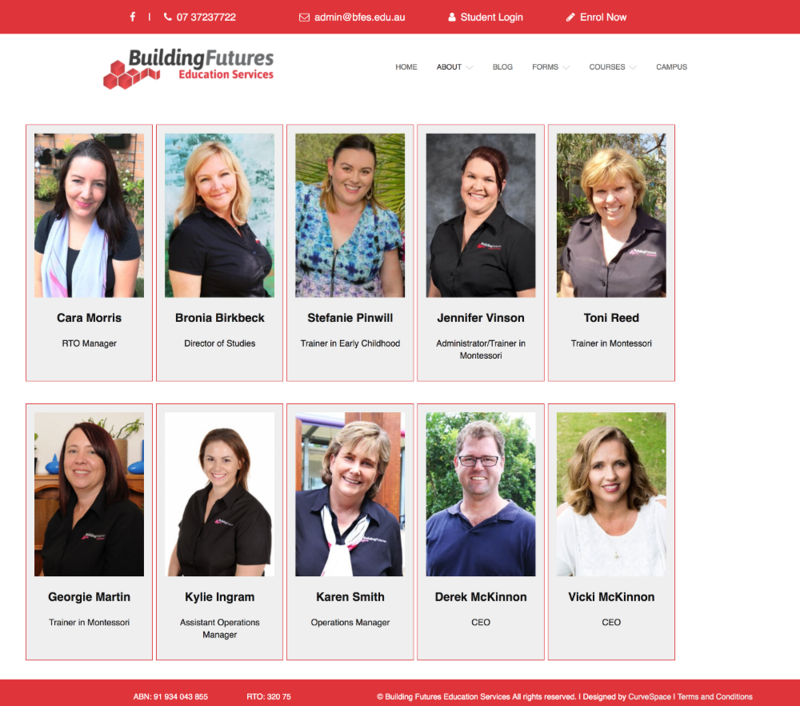 Building Futures Education Services required a new theme for their existing website. 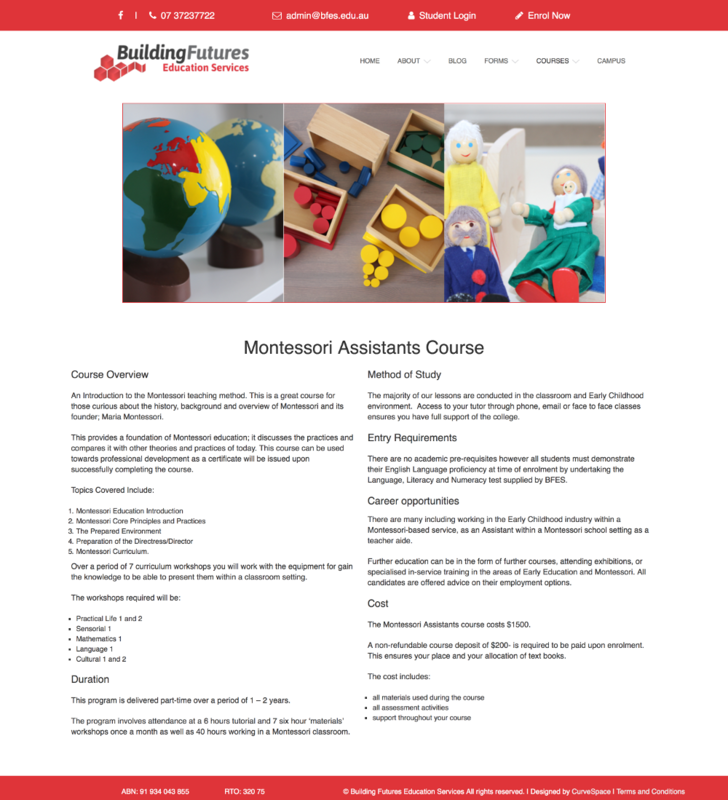 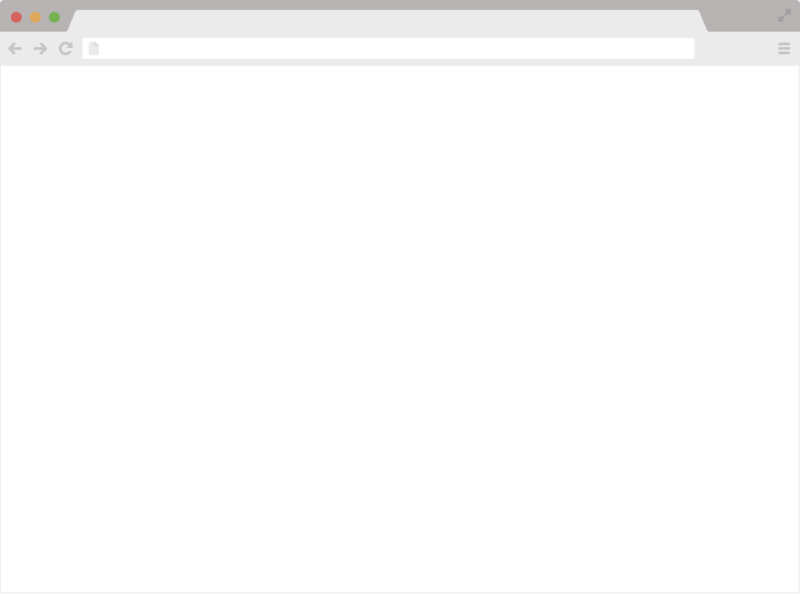 The site was to be fresh, professional and easy for their clients to use. 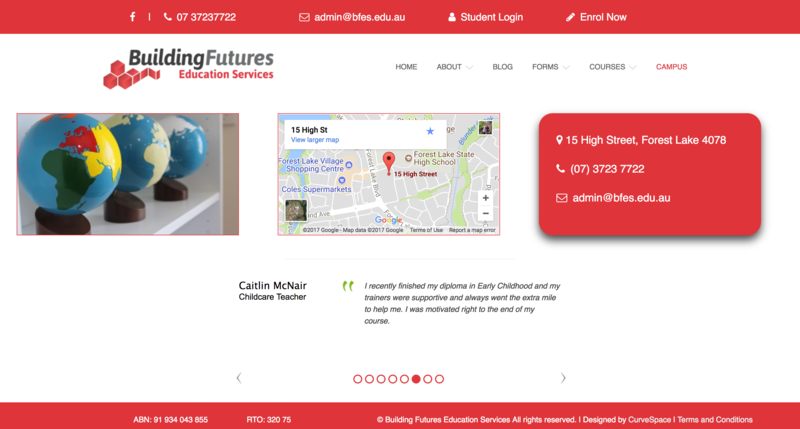 Building Futures Education Services also required on going SEO to keep their site performing well across internet search engines.